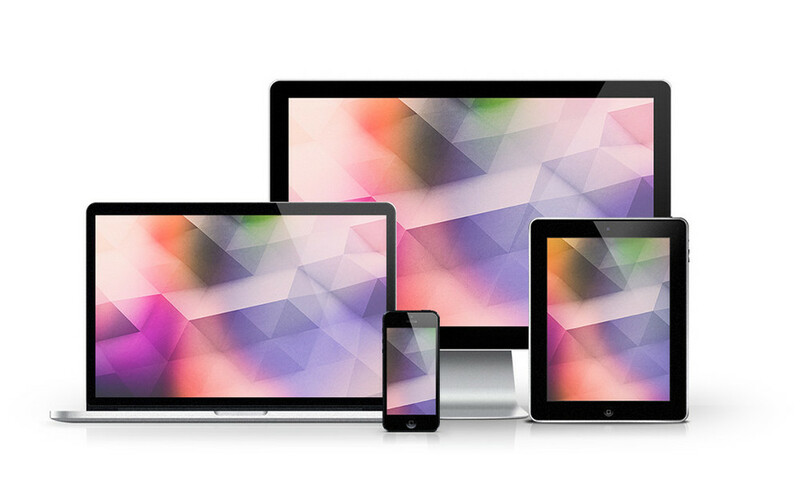 Mobile users: On your device, click the link to the wallpaper you'd like. Wait for the wallpaper to load and then long press on the image, choose save to your photo roll. Go to your setting to change your background image!